Halloween is still a couple of days out, but all our favorite DJs have been dressing up pretty much all month long for various themed parties, festivals, and events. The Chainsmokers are barely recognizable in their improvised costumes. Diplo pulls off Hulk Hogan freakishly well. Alison Wonderland is pictured looking pretty stealth as Batman, posed next to Halsey at the pop star’s Halloween party. Steve Aoki goes elaborate with his costume and Louis the Child settle for a much more simple, yet effective peanut butter & jelly look. 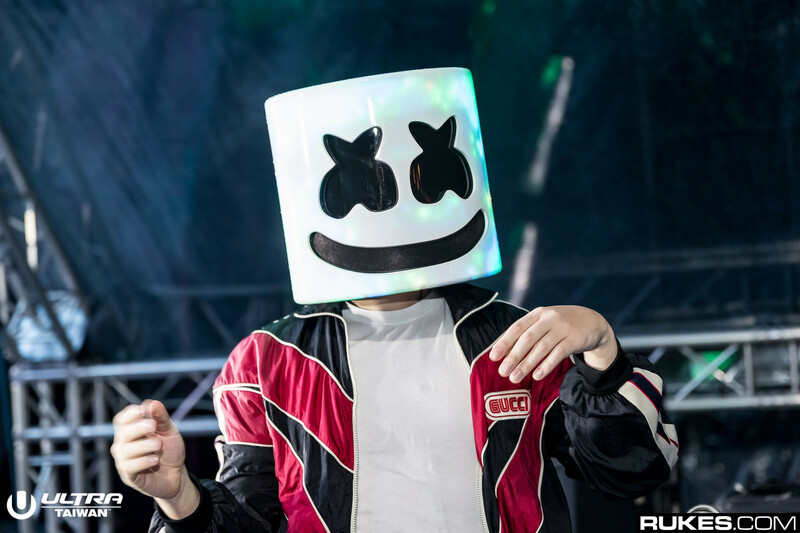 Unlike many of his fellow DJs, Marshmello remains masked 365 days of the year. While we were hoping he’d bust out a festive topper, he takes a minimalistic approach to the holiday by rocking a sweatshirt. But hey, he still has until the 31st to figure something else out. As Halloween swiftly approaches, no doubt there will be even more costumes to feast our eyes on. Keep scanning social media for costumes and let us know your favorite dressed up DJs!